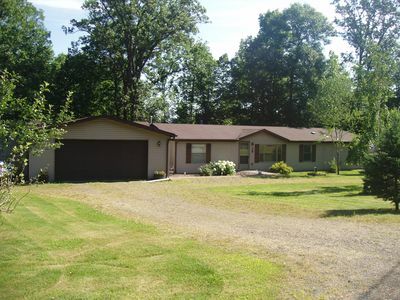 Our home features 2 full and one 1/2 baths. 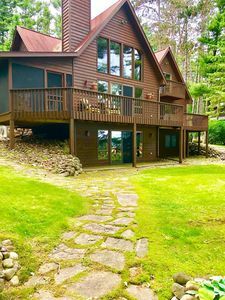 The main floor features a large great room with fire place, kitchen with microwave and dishwasher, a master bedroom suite with a master bath and a small bedroom with a sofa and chair. 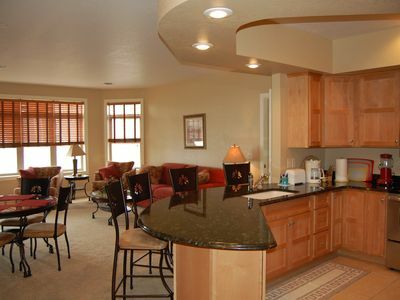 There are 4 bedrooms and a loft with 3 queen size beds, one double bed and a single bed. 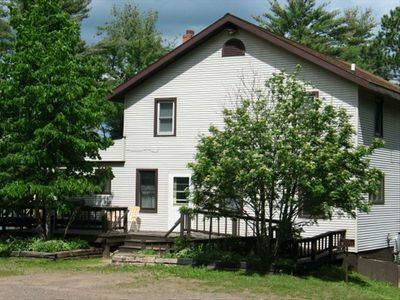 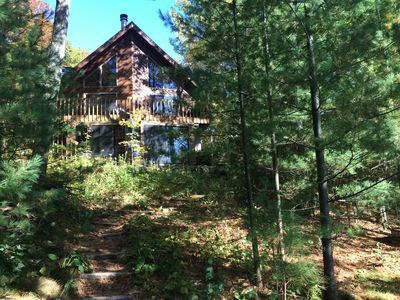 The lower level has 2 bedrooms, a bathroom, great room and laundry room with a walk out to the back yard facing the lake. 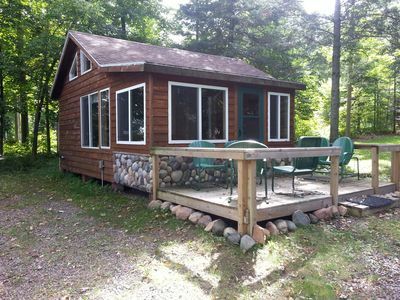 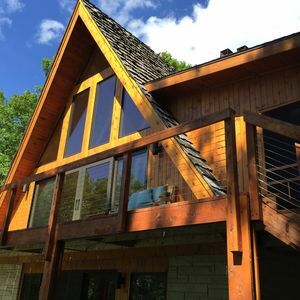 There is a large screened-in porch with a deck that extends the entire length of the cabin. 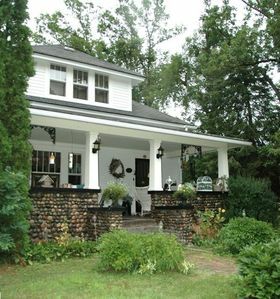 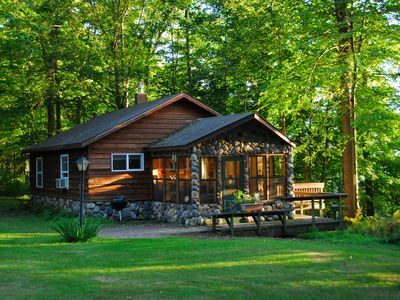 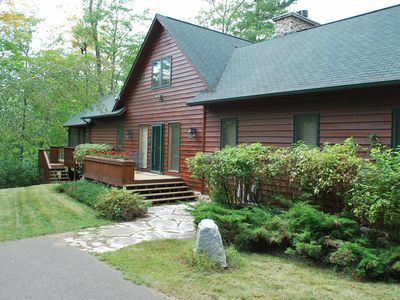 Our home has central air, cable TV and Wi-Fi internet access. 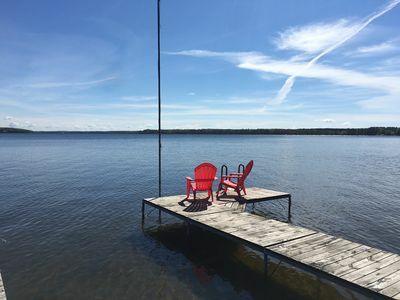 Summer is Filling up Fast! 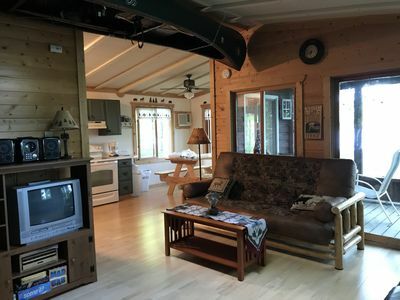 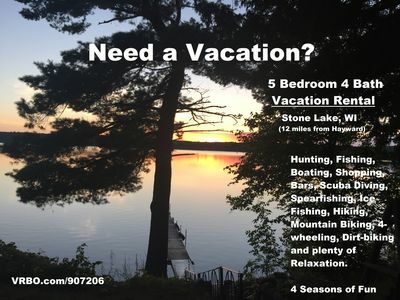 Red Cedar Lake Condo--Fishing, boating and golf!! 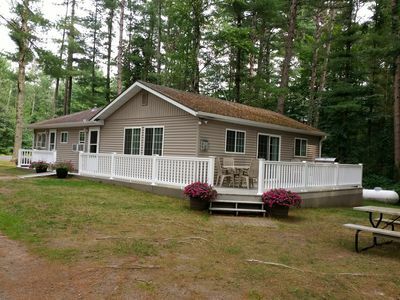 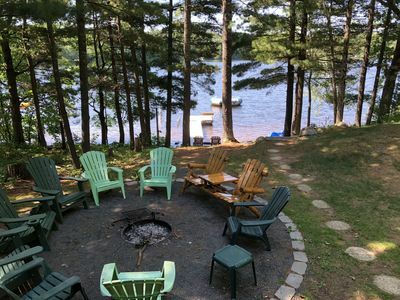 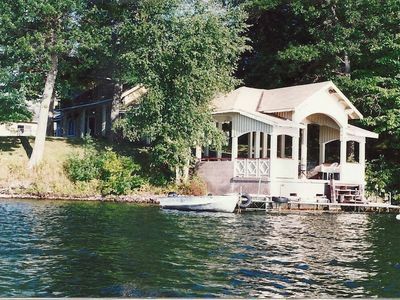 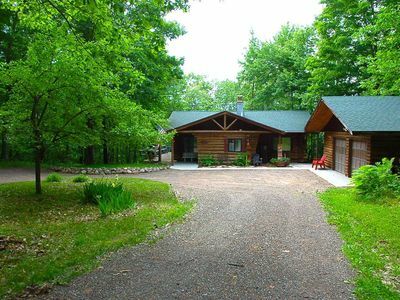 Stunning Lake Home on LCO, close to snowmobile trails, with/a sandy beach!